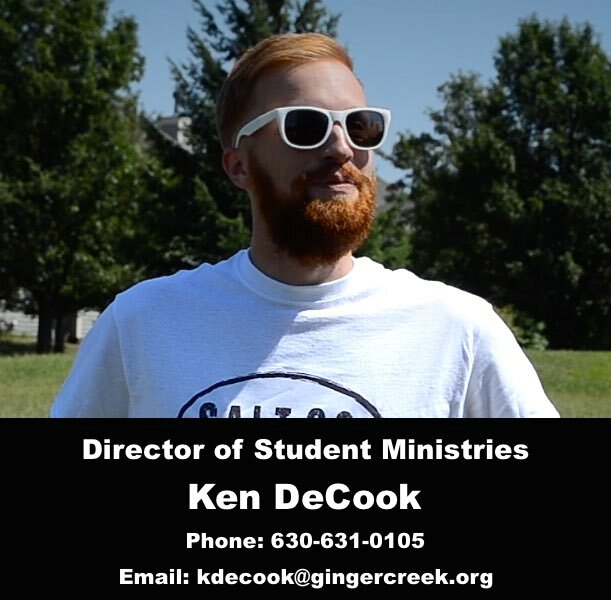 This ministry is designed for our middle school students from the 6th-8th grade. Inspiring students to have more Passion for God and Compassion for People. Through this relational and high energy ministry we create environments where students are inspired to study the Bible and serve God. Check out our events calendar for times and locations of coming events.